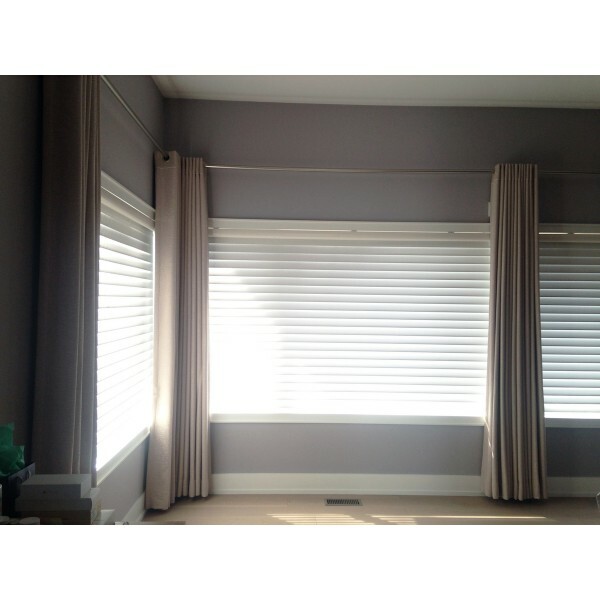 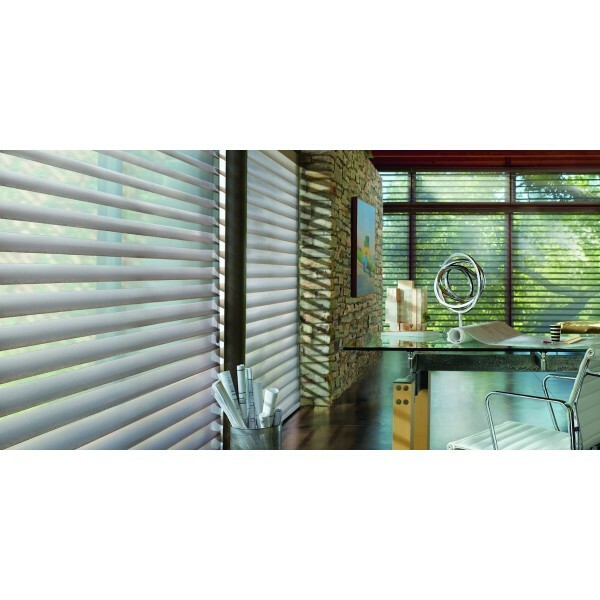 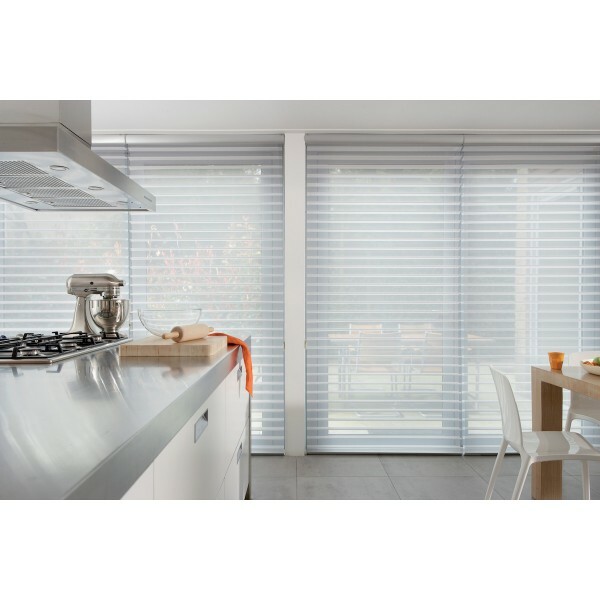 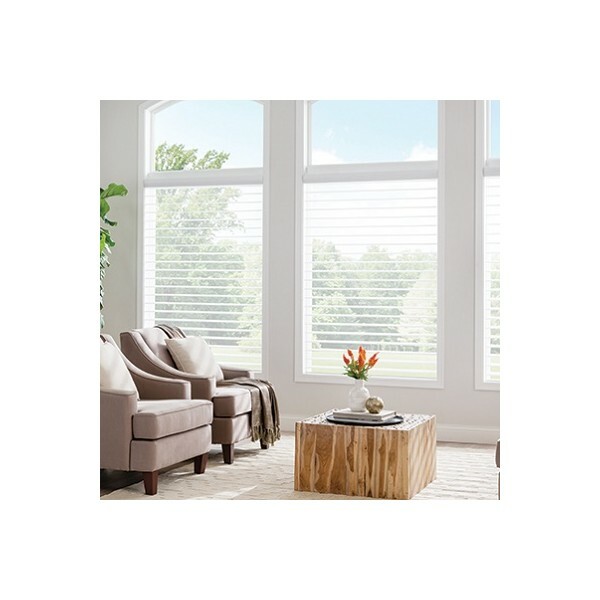 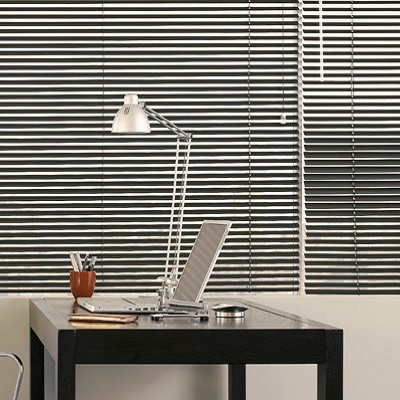 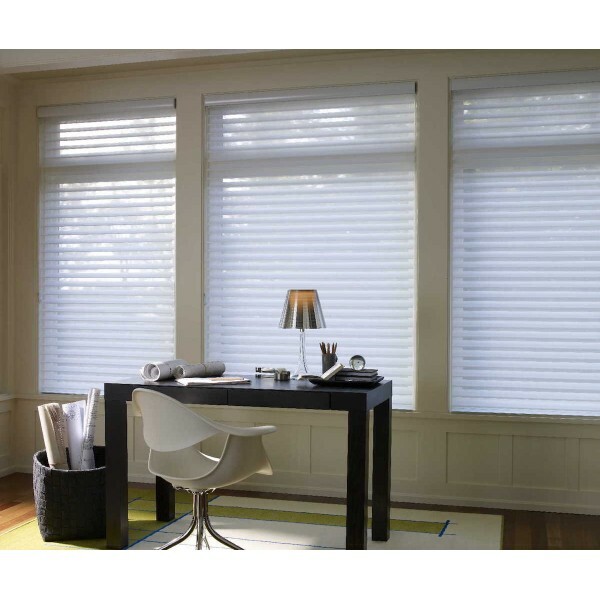 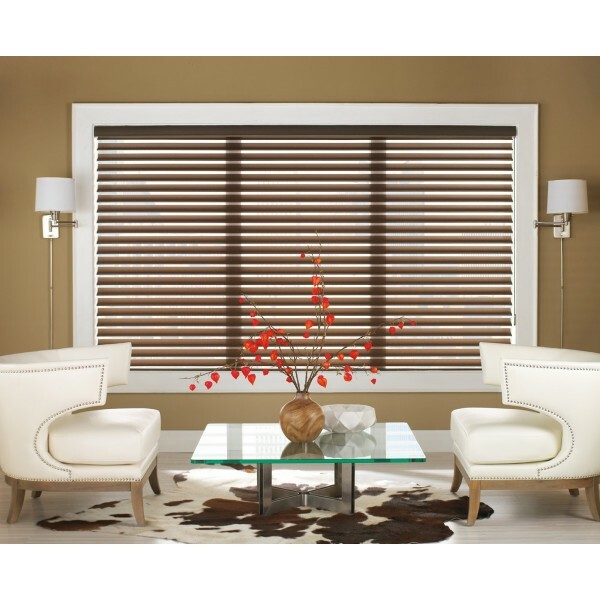 Our most sophisticated sheer horizontal shades – Custom made Verti Store Horizontal Shadings. 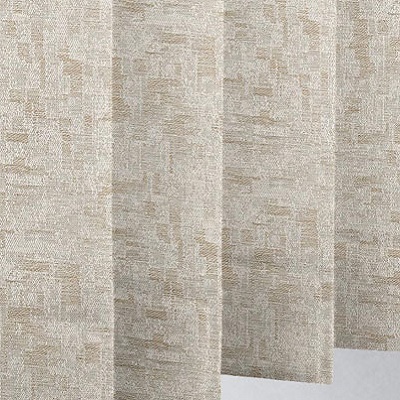 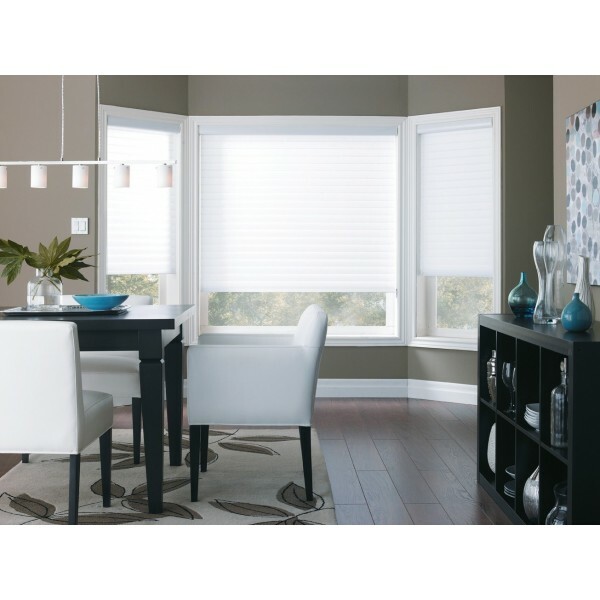 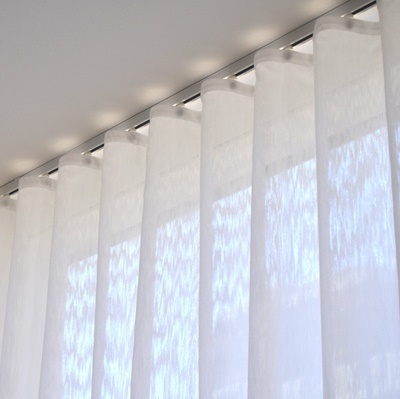 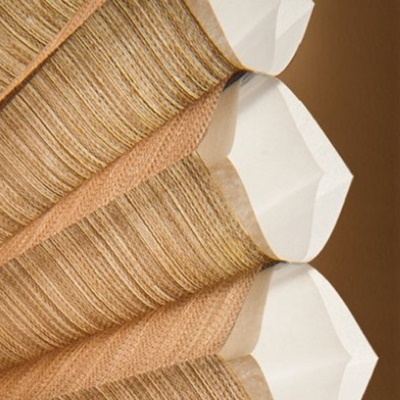 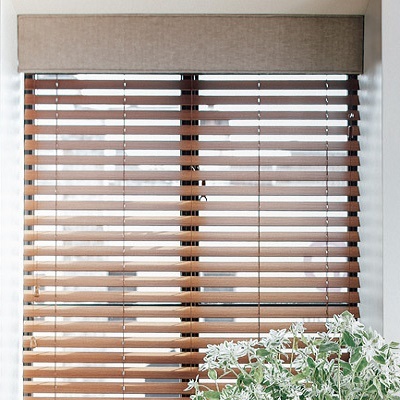 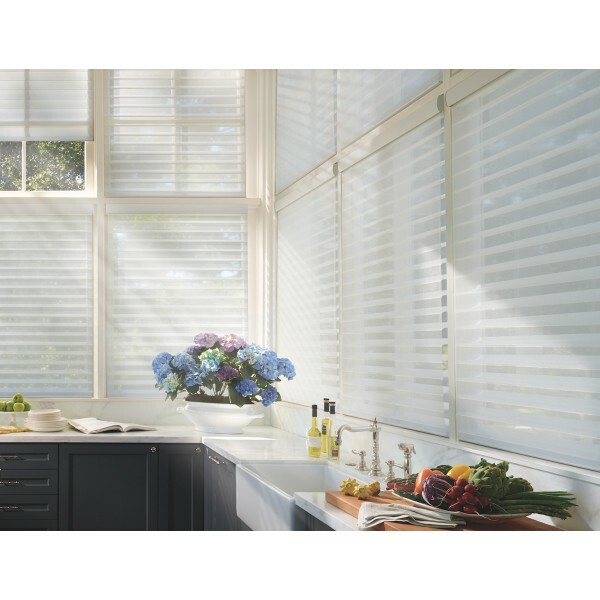 Combining the soft sheerness of a shade and the functional control of a horizontal blind, this shade has a center vane which can be adjusted to guarantee the perfect amount of light or privacy. 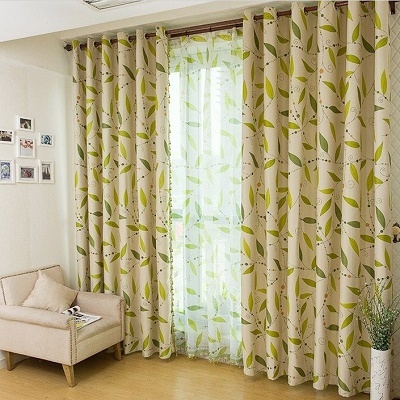 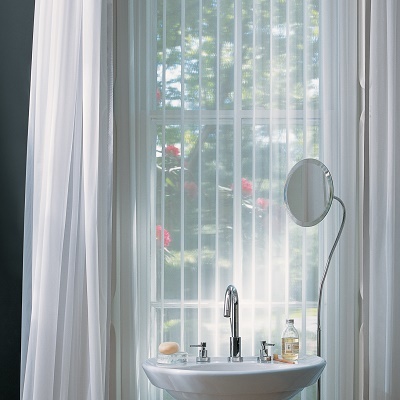 A window covering so revolutionary, it combines the beauty of a sheer with the ease of a blind. 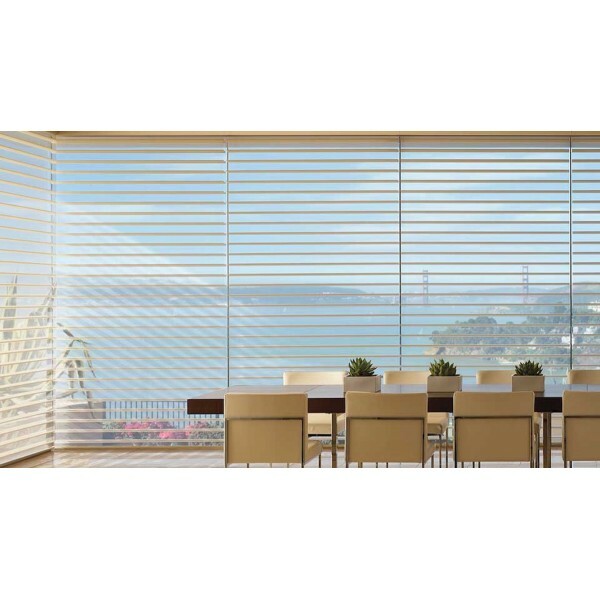 Only sheer horizontal blinds window shadings have soft fabric vanes suspended between sheer knit facings to create an infinite range of light intensities. 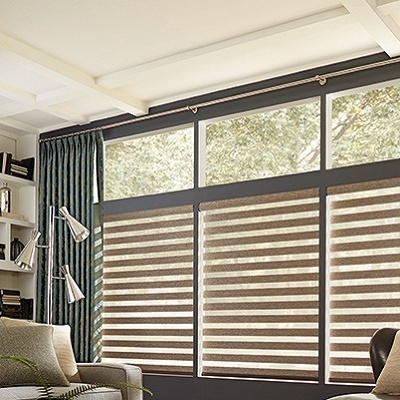 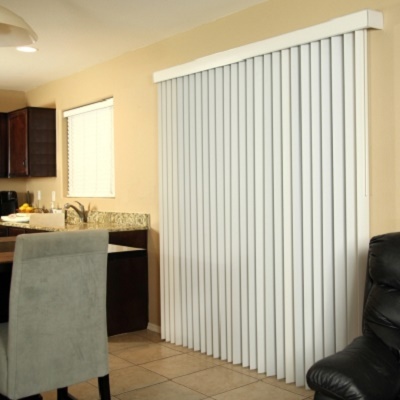 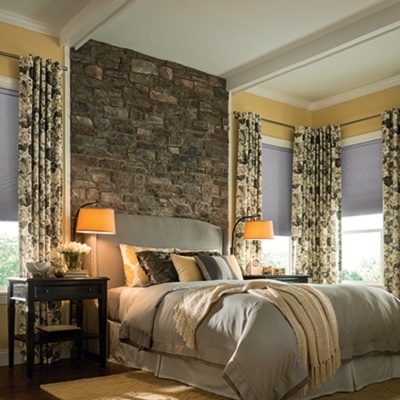 To define a mood, to enhance a feeling, there’s nothing like a Sheer Horizontal Shades. 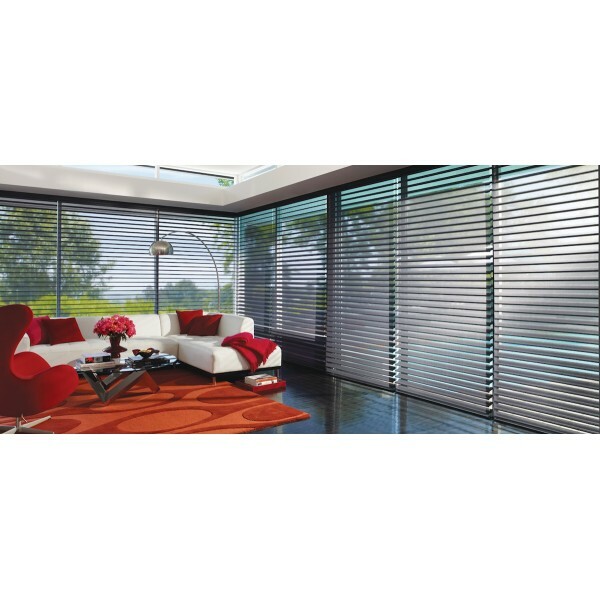 Horizontal shadings are suitable for any type of room and living space. 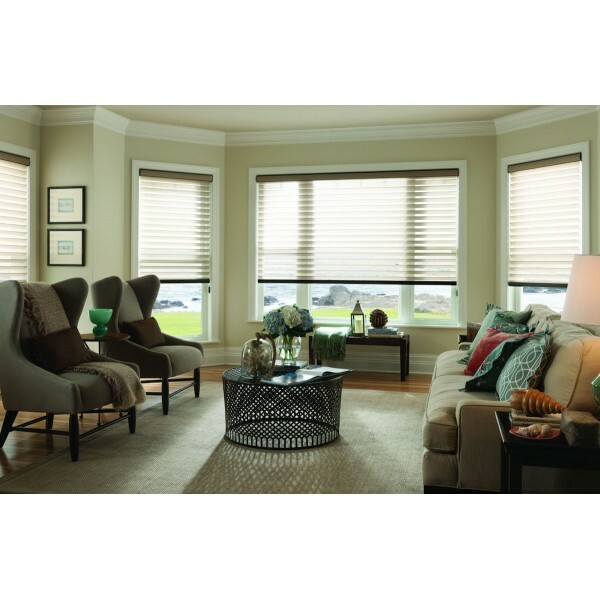 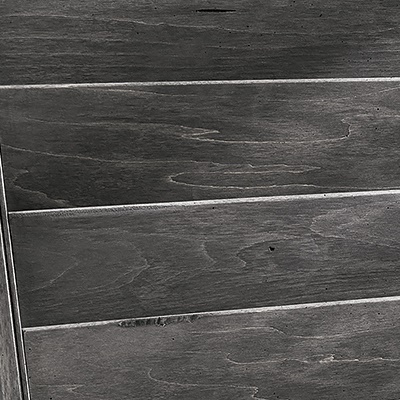 Whether it is modern, contemporary or country, these shadings will add simplistic beauty and sophistication to your home. 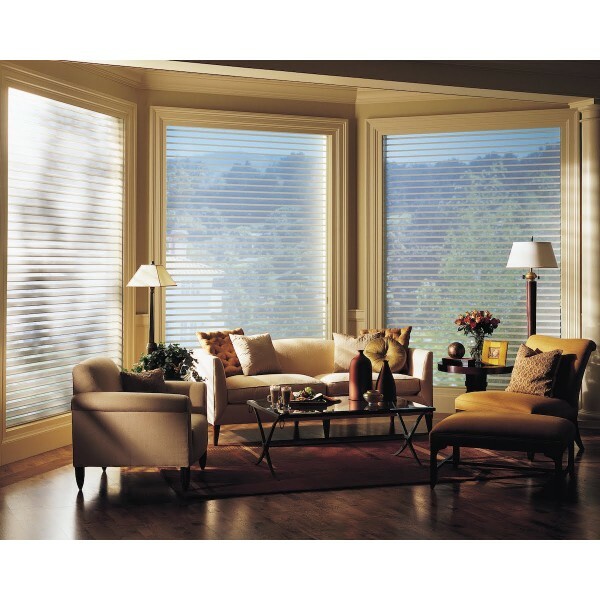 Seamless beauty, shades cover large window expenses without any seams. 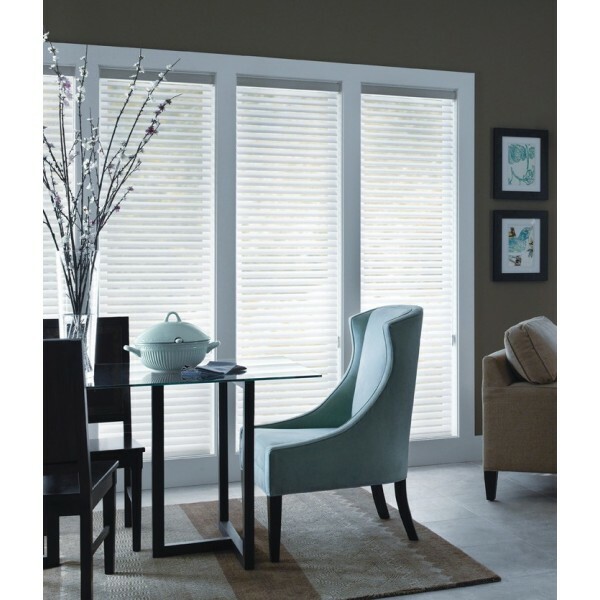 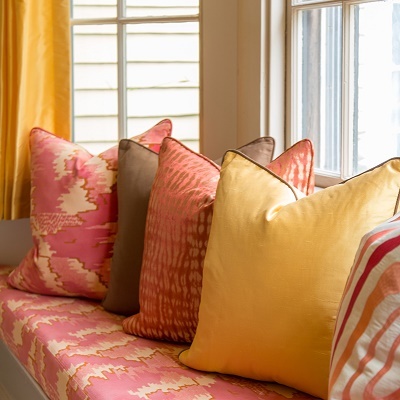 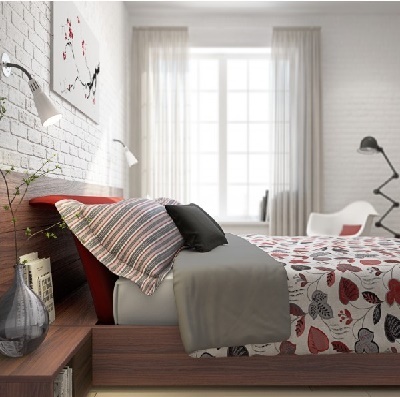 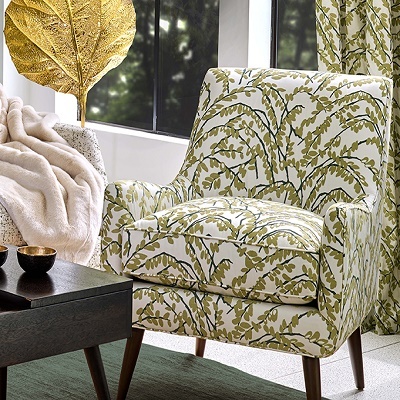 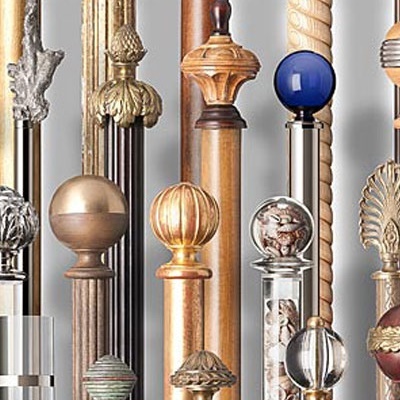 Choose from either soft neutral tones or bold colors, in patterns that are light filtering, elegant privacy without total darkness, or room darkening patterns for great privacy. 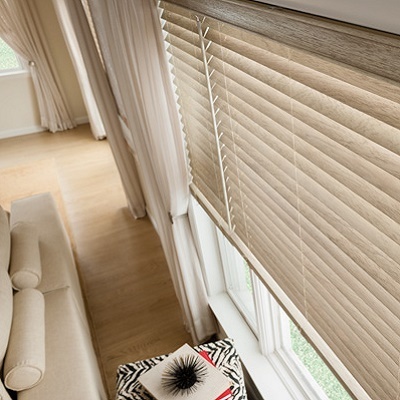 The Collection features a colored sheer on the front of the shading and intensifies the hue in the shading. 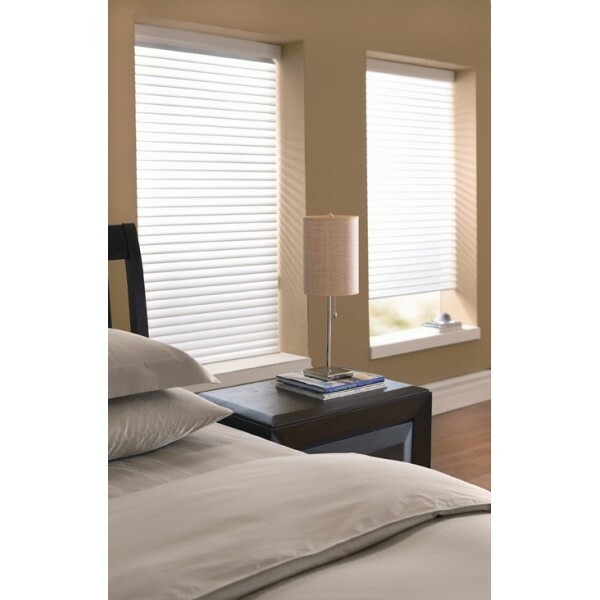 Offered in light filtering and room darkening. 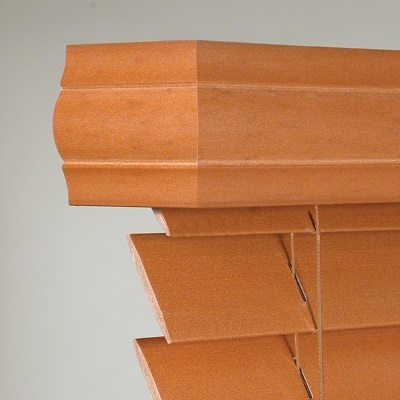 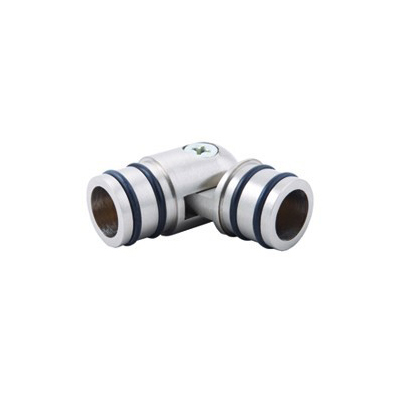 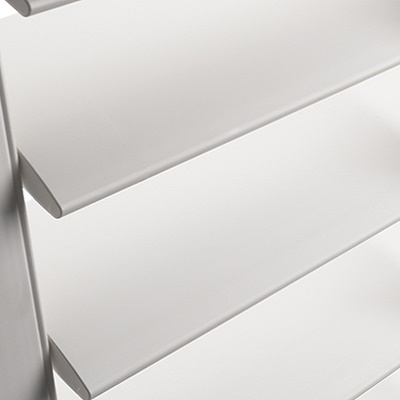 The unique aluminum headrail design creates very smooth and elegant self-valance. 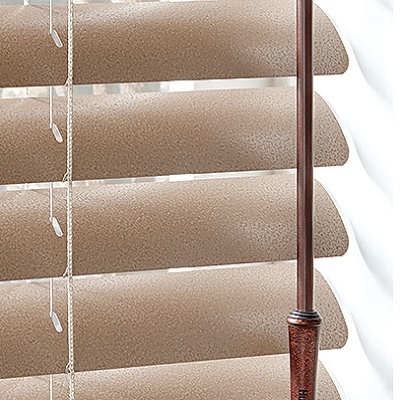 When the shade raises, it disappears inside the headrail. 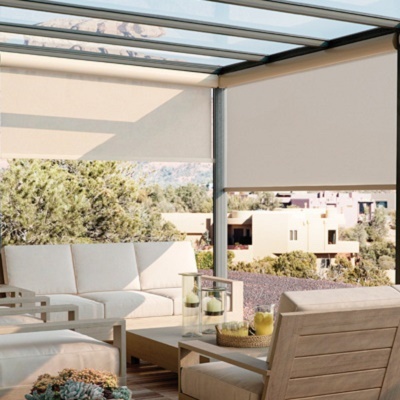 Continuous Cord Loop System – The easy to operate system lifts the shade and stops it exactly where you want it to. 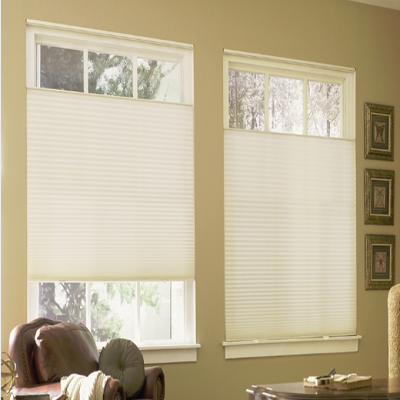 Child Safety Feature - Cord tensioner keeps cords taut and away from animals and children to keep your family safe. 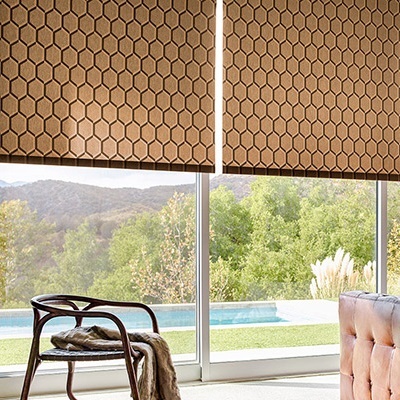 Energy Efficient – Horizontal shadings maximize your view, but protect against *99% of harmful UV rays when vanes are closed and up to 88% when tilted open. 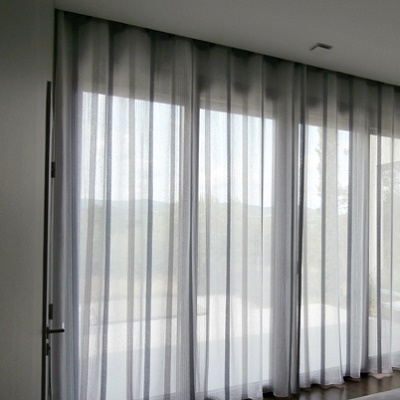 Ecological Design – The shades help create a healthier environment with a wide range of fabrics that are part of our green program. 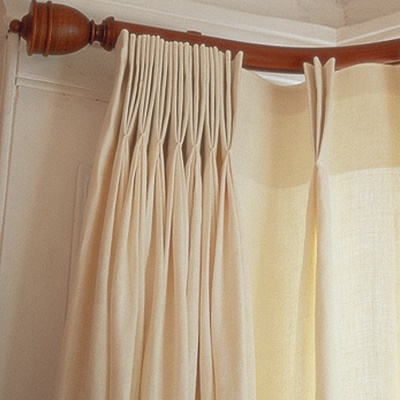 Very easy to maintain. 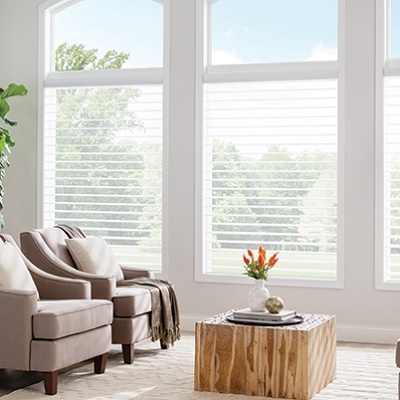 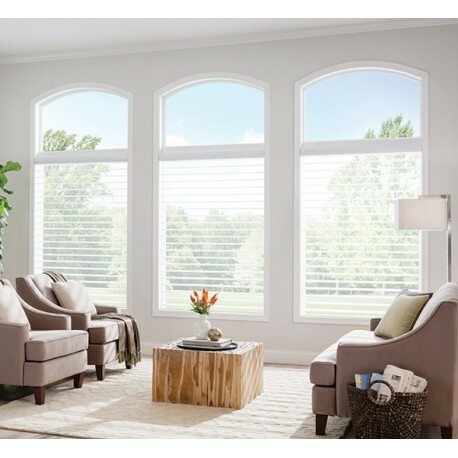 Occasional light, low suction vacuuming or regular dusting with a feather duster will keep your horizontal shading looking great. 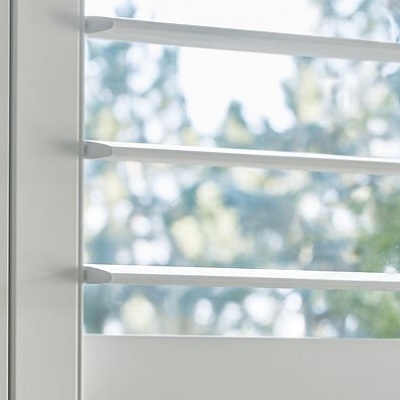 Dirt and dust can be blown away using a hair dryer on a “cool temperature” setting. 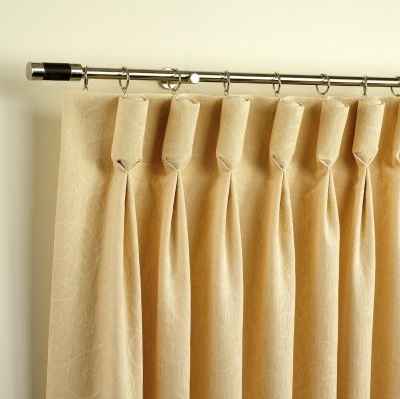 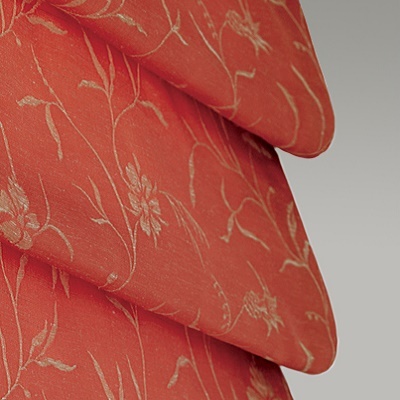 Particular care must be used to prevent wrinkling of the fabric. 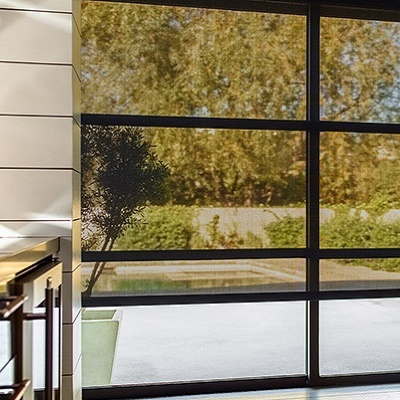 For more than 35 years, Verti Store is the sheer horizontal shade specialist. 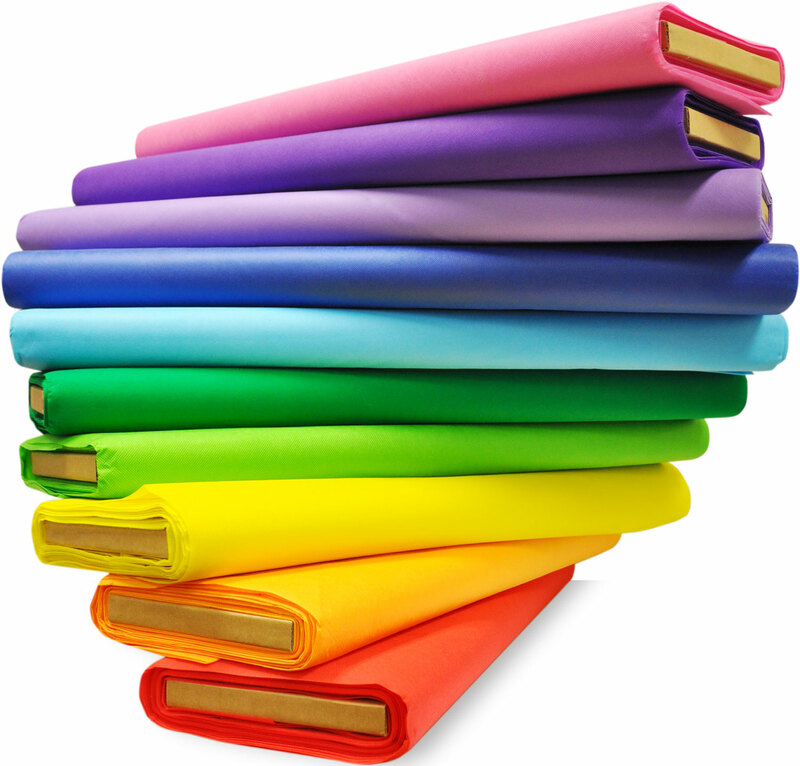 Our unique expertise will ensure you a perfect result that will respond to your needs and your budget.